When you break up with someone, it’s like your whole world crush onto pieces. what to fill it. A deep hole inside you, that cause you to feel such an enormous pain. And the first logical thought is that if you fill that emptiness, that hole inside you, that will stop the pain. So you start searching for anything that would fill this emptiness inside you, to soothe the pain. Or at least to make the pain bearable. 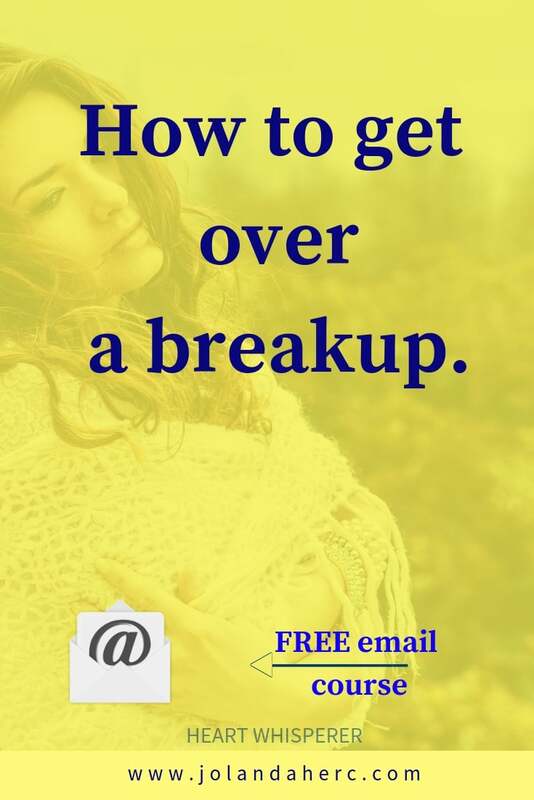 How to get past your breakup? At first, no matter what you do, nothing helps to soothe the pain. You are just lost, drowning in the enormous sea of pain. Then you just could not take it anymore, the pain is more and more unbearable. And you start searching for a medicine to help you soothe the pain. But basically, you just search for anything that will fill this gap inside you, this empty space inside you, that is so painful. So you fill that hole by distracting yourself with outer activities. It works for a short while, but then after the activity, the hole is still there. So you try to keep yourself busy with activities, some even develop some addiction to substances or activities. You are basically trying to get away from this emptiness inside you or you are trying to fill it with stuff and activities. But nothing worked for a long time. 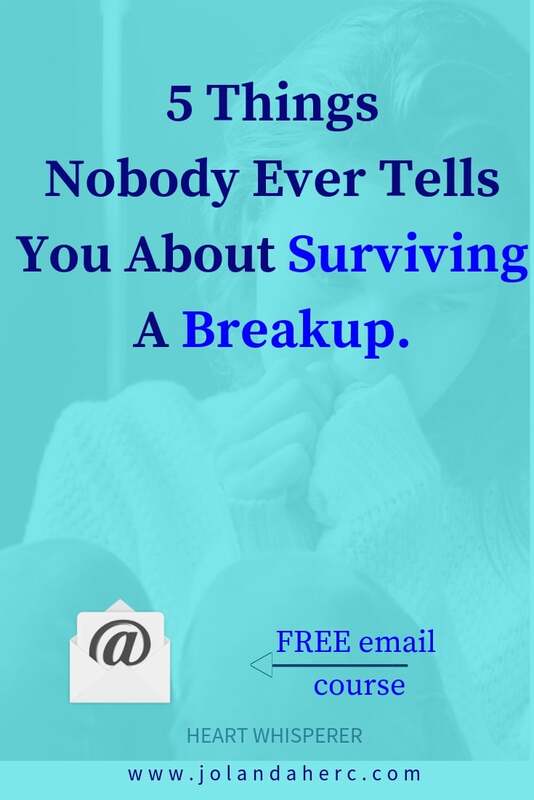 For most of the people, the logical next step to get rid of the pain is to find another partner. Only new partner and new love could fill the hole inside them more deeply. And they believe that their wounded heart is healed. I believe that. The pain was gone and I was again able to breathe freely and dream again. 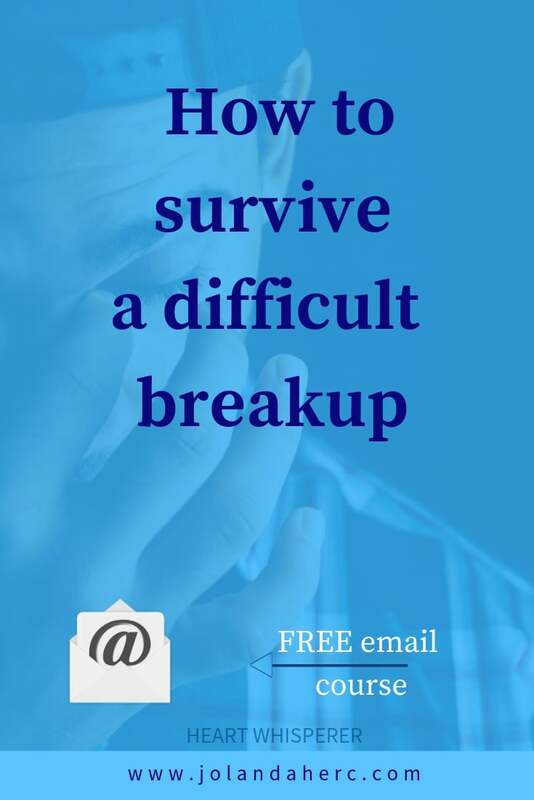 Why healing the pain of the breakup with a new partner will harm you in the long run? I discover that emptiness inside me is there for a reason. But not for a reason that I used to believe. To be filled with the love from another person. Emptiness is actually not an emptiness but space inside me, that need to be filled with me. Not from the outside but from the inside. when I start to discover who am I and who I want to be and who I was before I give up being me, the feeling of emptiness slowly disappear. The more I start to remember what I want, what I like, where I want to be and who I want to be, the more I became myself. I still wanted really badly to be loved by someone, but not to fill the empty space inside me, but because it’s such an unbelievable feeling to love someone. And when I feel myself more, I radiate love more. When we are in the relationship, we share so much physical space together, that some kind of energetic bond form between us. And when the relationship ends, this energetic bond is torn apart. And we feel that as pain. the faster this process of healing of our energetic body end. Sometimes when we don’t finish this process and just find a new partner instead, we don’t fully remove a connection from the previous partner. And that connection also keeps old emotions and drag it into a new relationship. That has nothing to do with time, that process could be finished in a day or two, but it needs to be done. I don’t believe that we need to go thru long stages of being single and healing. No. 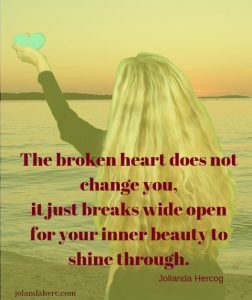 The broken heart does not change you, it just breaks open so that the real parts of you could emerge.